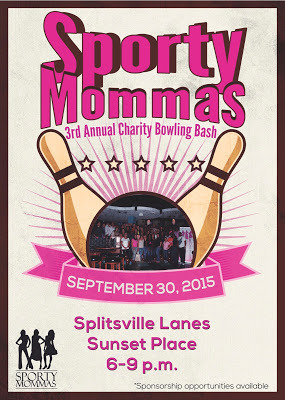 We are about a month away from Sporty Momma’s 3rd annual charity bowling bash and I am getting pumped up. There is so much to do this month and I could not do it without the help of family and friends. If you want to have a great night out with friends and raise money at the same time, consider joining us on September 30th at Splitsville Lanes. 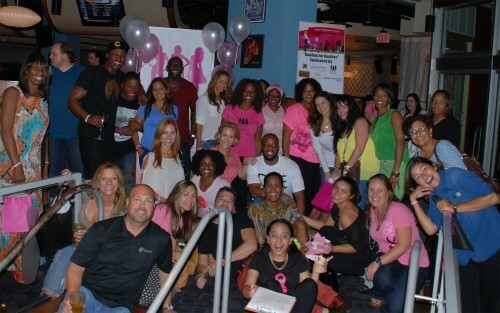 This event raises funds for local breast cancer support groups. In the past, we have raised thousands of dollars for charities like Susan G. Komen, American Cancer Society and Beautiful Gate. To purchase tickets or make a donation Click here Sponsorship information is also available upon request by emailing info@sportymommas.com. 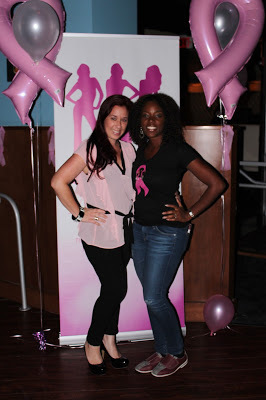 Check out these pics from previous events. Hope to see you there!